In his second letter to New York mayor (the first letter was 3 years ago), Dr. Zahi Hawass demanded the protection of Thutmose III obelisk,known as Cleopatra Needle, in Central Park or it will be taken back to its home in Egypt. "I am glad that this monument has become such an integral part of New York City, but I am dismayed at the lack of care and attention that it has been given," Hawass wrote. "Recent photographs that I have received show the severe damage that has been done to the obelisk, particularly to the hieroglyphic text, which in places has been completely worn away. I have a duty to protect all Egyptian monuments whether they are in Egypt or abroad. 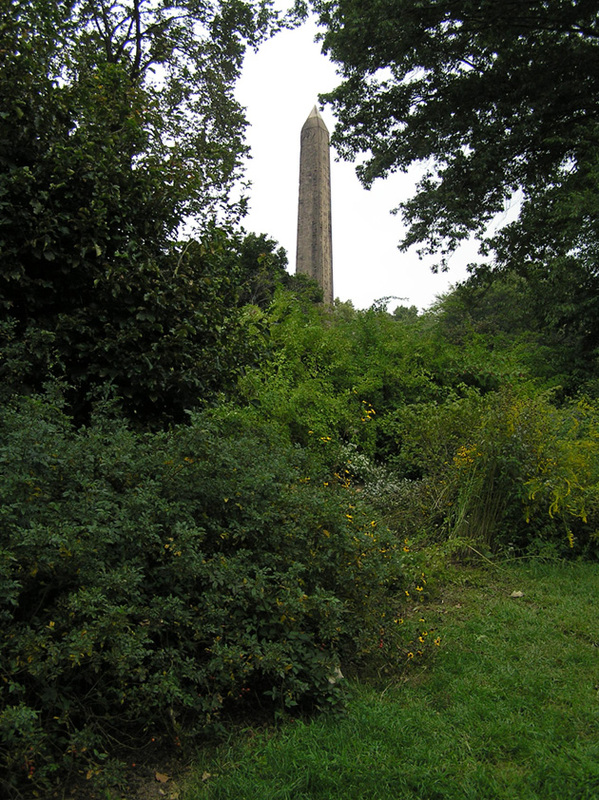 If the Central Park Conservancy and the City of New York cannot properly care for this obelisk, I will take the necessary steps to bring this precious artifact home and save it from ruin." Close-up of text on the obelisk which has been severely eroded from exposure to the elements. 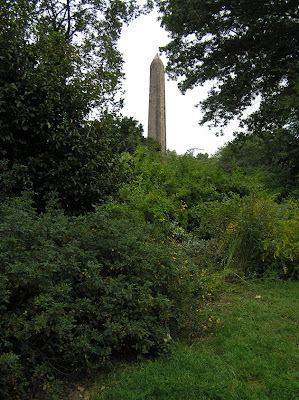 The Central Park Conservancy says that in 1989 the Obelisk’s terrace and landscape was restored with new illumination, benches and paving. 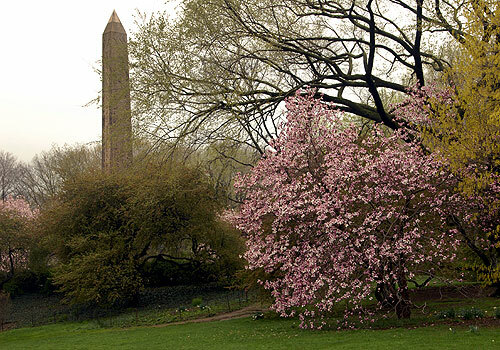 The landscape is particularly beautiful in spring when the monument is surrounded by flowering magnolias and crabapple trees.